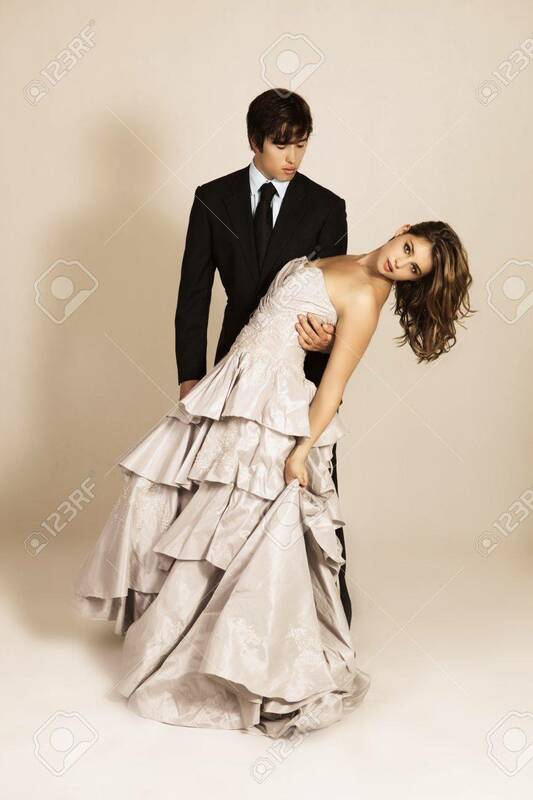 An Attractive Young Couple In The Midst Of A Dance Move Are Dressed.. Stock Photo, Picture And Royalty Free Image. Image 7368086. Stock Photo - An attractive young couple in the midst of a dance move are dressed in formal attire. Vertical shot. An attractive young couple in the midst of a dance move are dressed in formal attire. Vertical shot.